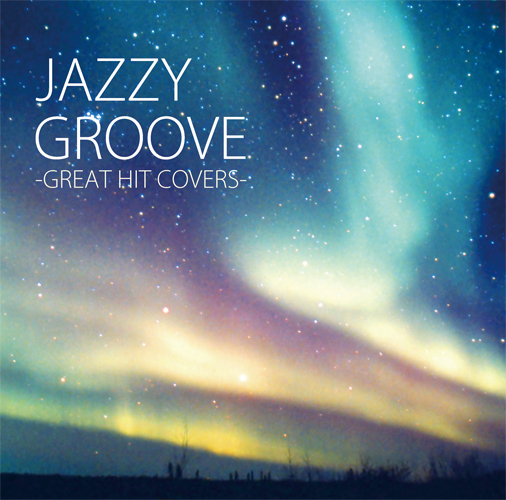 NEWS: Lo-Fi "Jazzy Groove" Cover Album Release! International hit songs arranged by the jazz hip-hop band "Lo-Fi". A laid back and funky groove perfect music for relaxing or going out for a drive. All 12 songs have been arranged and performed by Lo-Fi, so they all have an interesting twist with influences of hip-hop, soul, funk, R&B, Bossa Nova, and the Blues. Lo-Fi has performed in Asia and Europe with the release of their original album "Stereo Soul". This summer they will release their next full album. 【発売日】:2012年4月18日 【価格】:¥1,500(tax in)/ ¥1,429(tax out) 【品番】:DLCR-12031 【POS】:4521790102065 【発売元】:GENKIGA DERU RECORDS 【販売元】:DIGITAL LABORATORY,INC. Lo-Fi was formed by 5(Go) in 2009. Later that year they release their 1st original full album Stereo Soul. 5 sings in a rap-like soulful style rooted in his American background, and Yosh's beats has a free jazz like feel mixed with a contrasting hip-hop influenced vibe. Nori's keyboard playing has influences of latin jazz and classical music mixed with modern dance music that can be heard in her solo albums released in Japan during her solo career. Their original album was ranked 2nd in Japan on the iTunes charts, and they have a significant following in Japan also being chosen to be the background music for Surfing Life magazine the following summer. In 2011 they did a successful tour in the UK and the Netherlands. They are also planning another tour in 2012 to compliment their new release. Subject : "Lo-Fi JAZZY GROOVE Album reservation"
* Bank transfer is only available for residents of Japan. After receiving contact about your reservation we will reply to your email with details on making your paypal order and shipment costs.